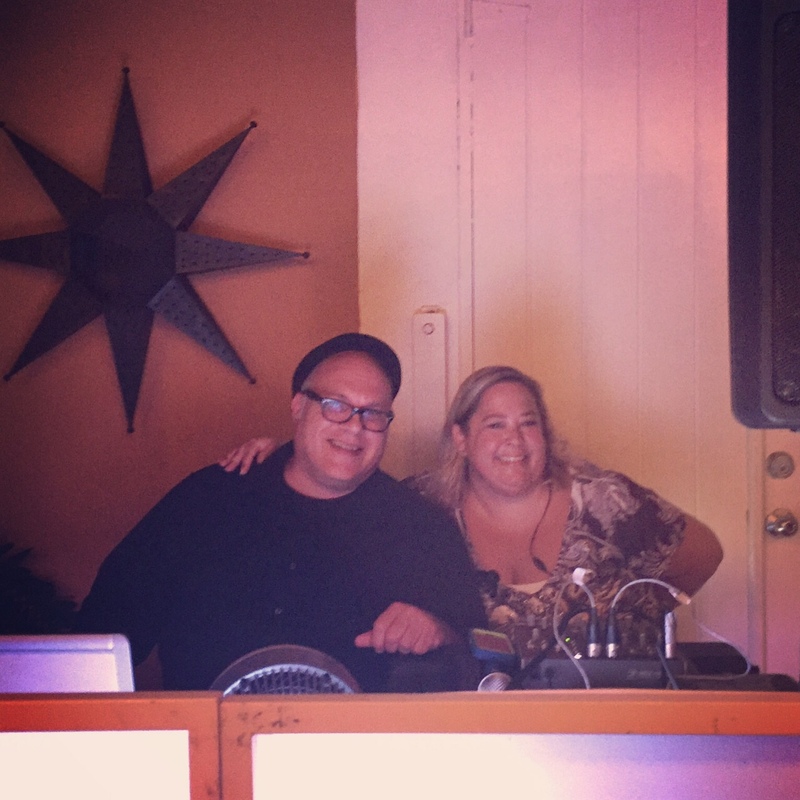 Sandy chats with guest DJ Paul Gonzalez-Chavez, her favorite DJ in Puerto Rico, about what happens when drunk guests get too friendly late-night at weddings. Too much booze can be a really bad thing. If you're new to our podcast because you just got engaged and you're just started thinking about planning for your big day, welcome! We invite you to check out Sandy's very first podcast here: Congrats! You're Engaged! Now What?